David Pemsel was appointed CEO, Guardian Media Group (GMG) in July 2015 with responsibility for implementing and executing GMG’s commercial and financial business strategy. 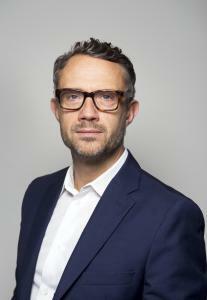 David joined Guardian News & Media (GNM) in 2011 and was appointed chief commercial officer in 2012. A year later he took on increased accountability for the GNM business in the newly-created role of deputy chief executive, GNM. In that role, David had overall responsibility for all commercial operations in the UK, the US and Australia, integrating and leading all three businesses into one truly global organisation. Prior to joining GNM, David worked in many senior roles within the media industry, including launching Shine Entertainment in 2000, before becoming Group Marketing Director of ITV in 2005.